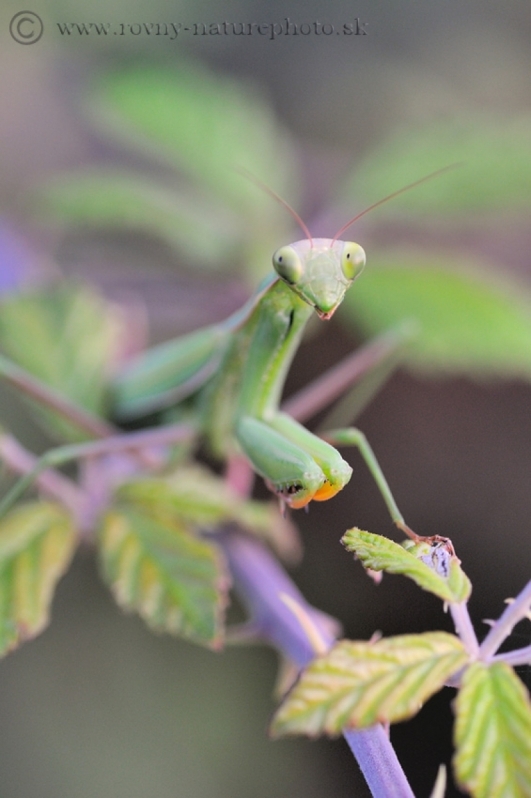 Portrait of a male winner in the battle for the favor of female. 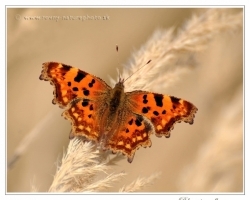 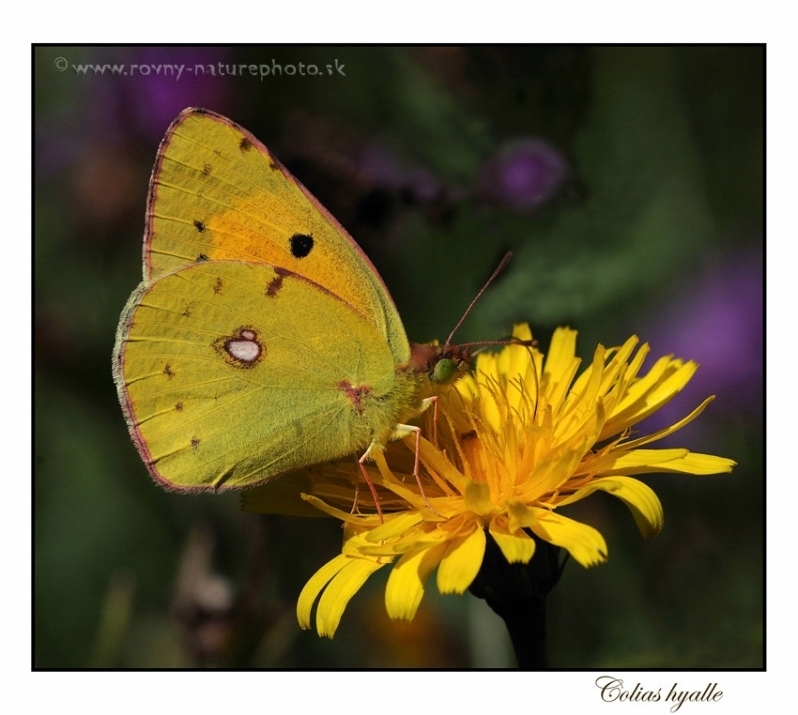 Photo capture this beautiful butterfly on flowering meadow in the Tyrolean Alps. 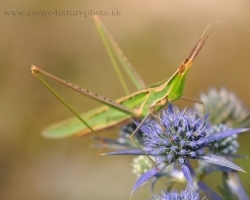 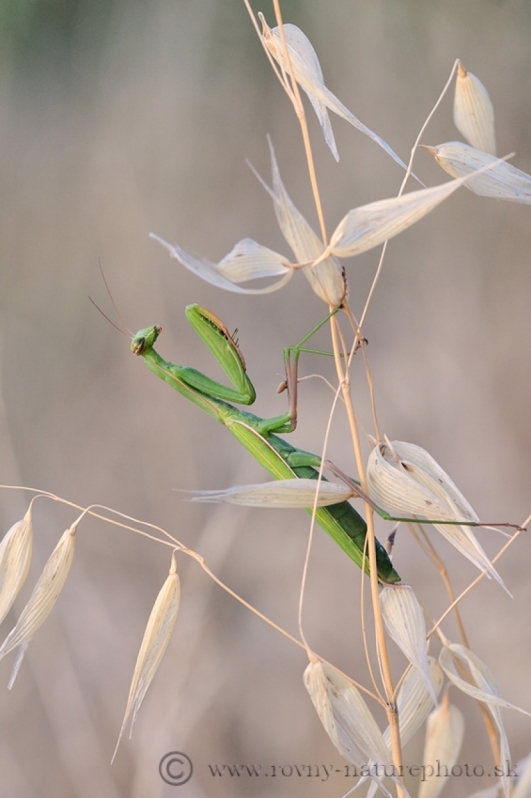 Praying Mantis were during the wonderfu wanderings through Croatia to more frequent and favorite object of my photos. 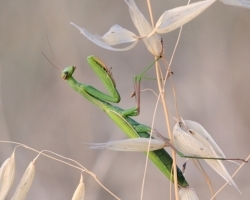 The praying mantis is waiting for its prey among the thorny. 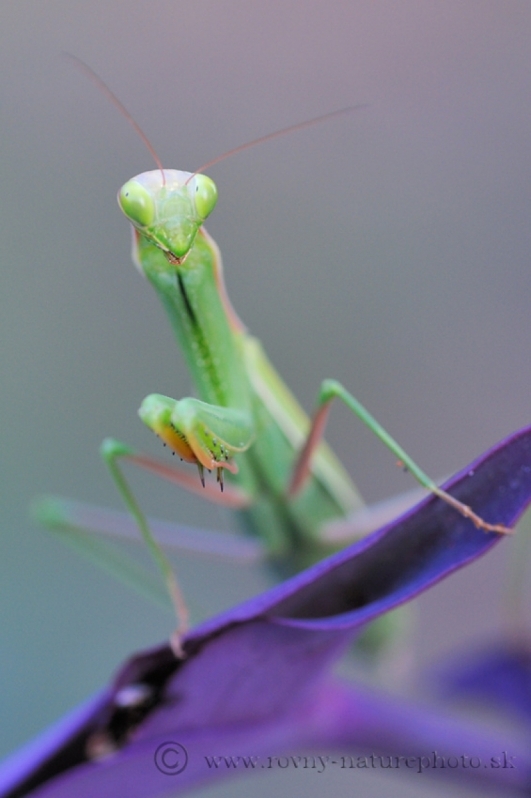 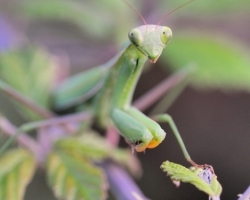 I am interested in interesting color combination praying mantis and purple plants. 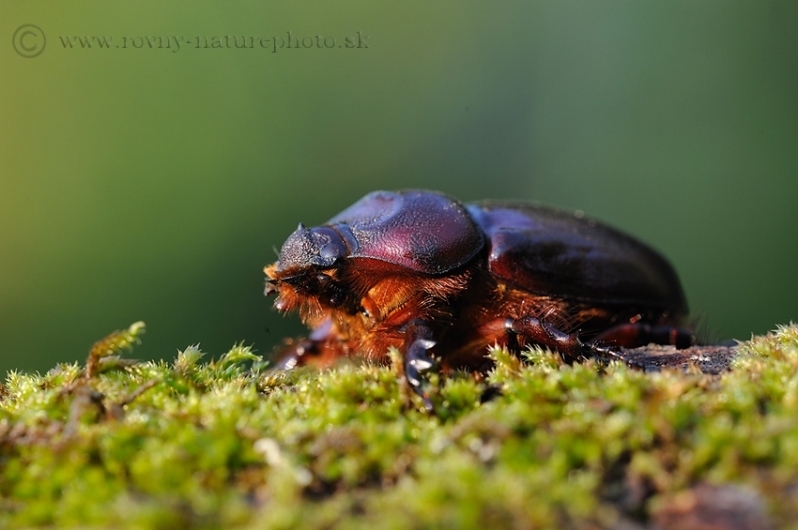 Well a lot of slovak names in recent years, biologists changed. 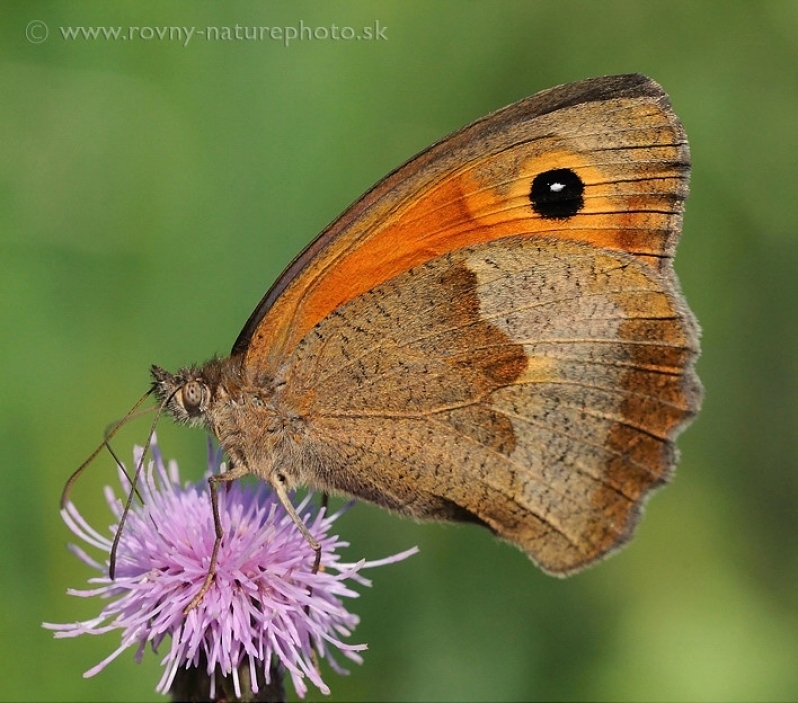 Almost nothing in nature we have with the slovak generic name common. 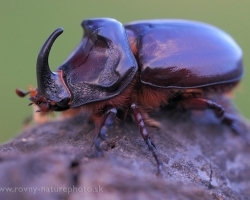 But it seems European rhinoceros beetle resist, even though there we can radther use in slovak unusual. 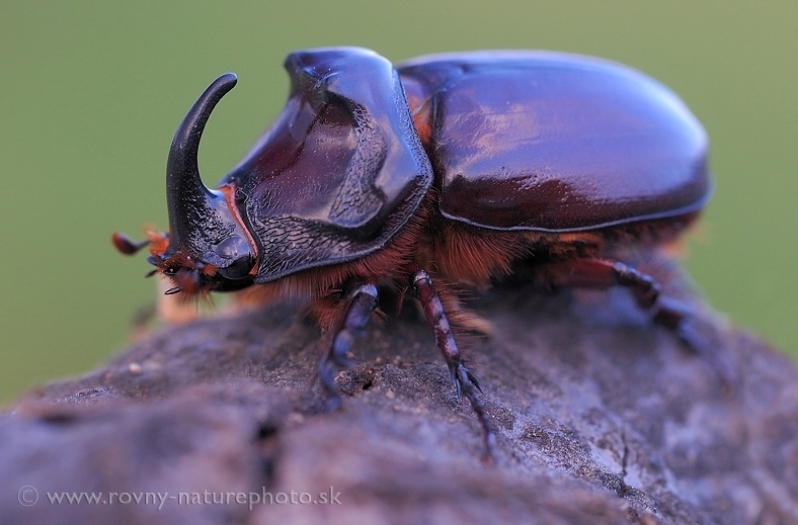 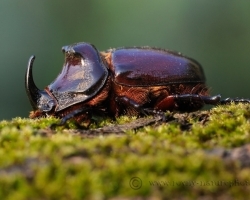 For how many people ever saw in the Slovakia European rhinoceros beetle in nature? 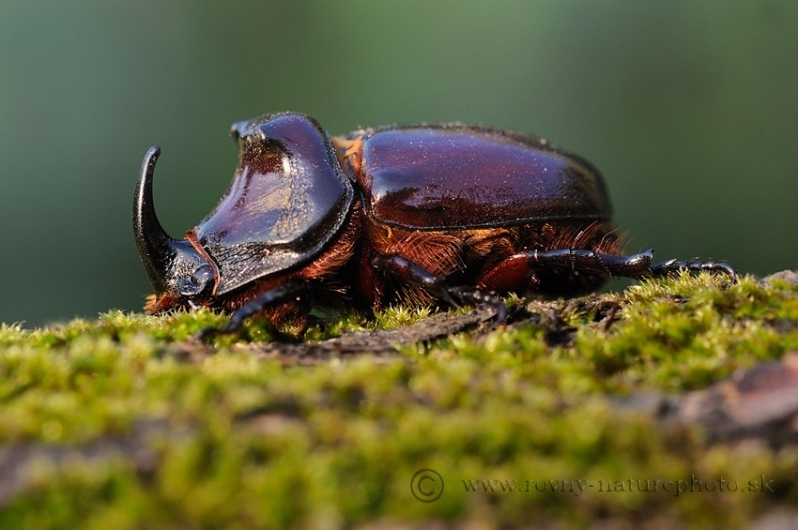 Unusual is shape of this beautiful European rhinoceros beetle. 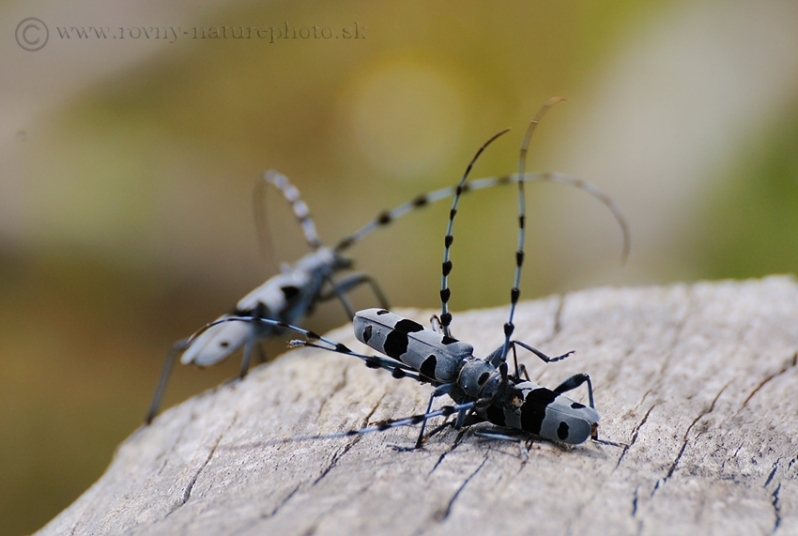 Take picture from this beatle in the nature is always great and of course also photographic experience. 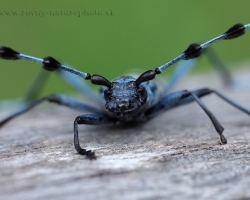 Amazing is the shape of this remarkable bug. 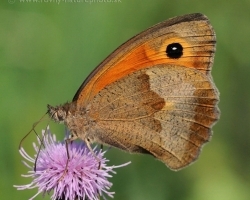 Meadow brown is one of our most common butterfly of our meadows. 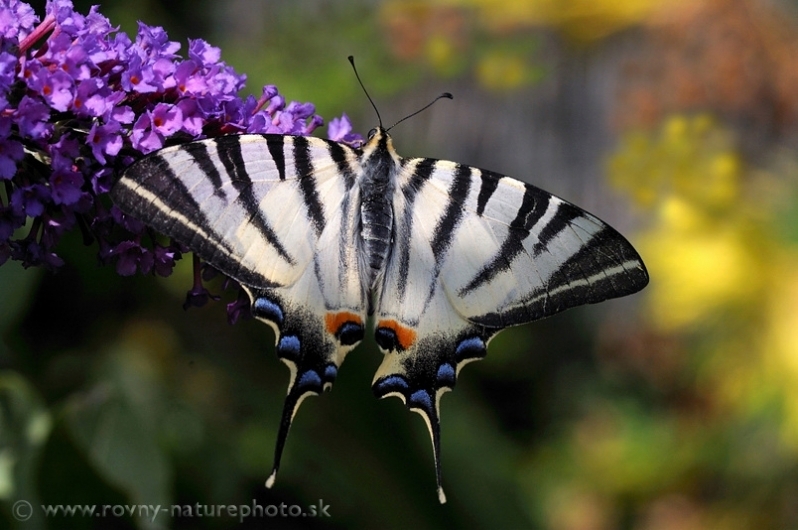 What beauty lies in its simplicity, pastel colors. 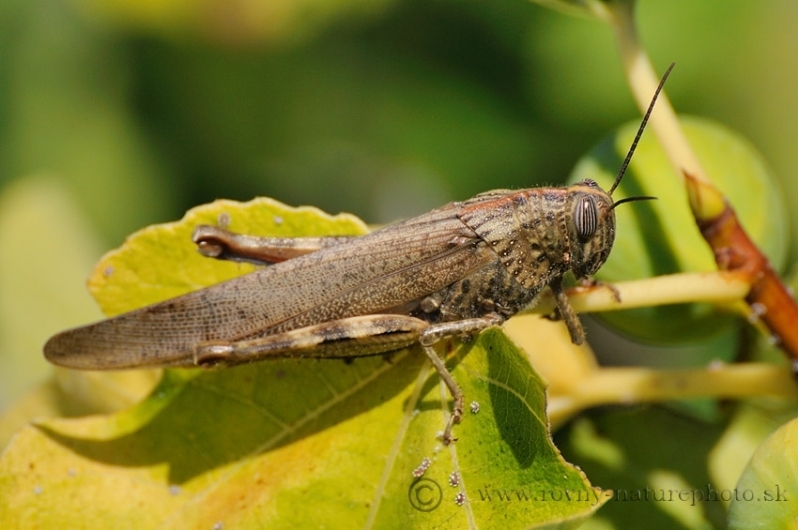 In the Slovkaia no to often, but south to the Mediterranean, however, more and more frekvent is the bush cricket. 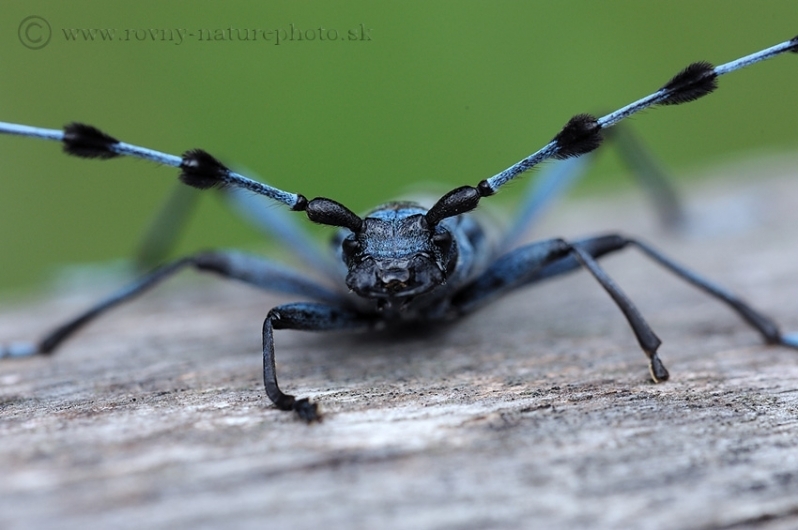 This 5cm long Scopion from genus Euscopius we found under the bed in the morning. 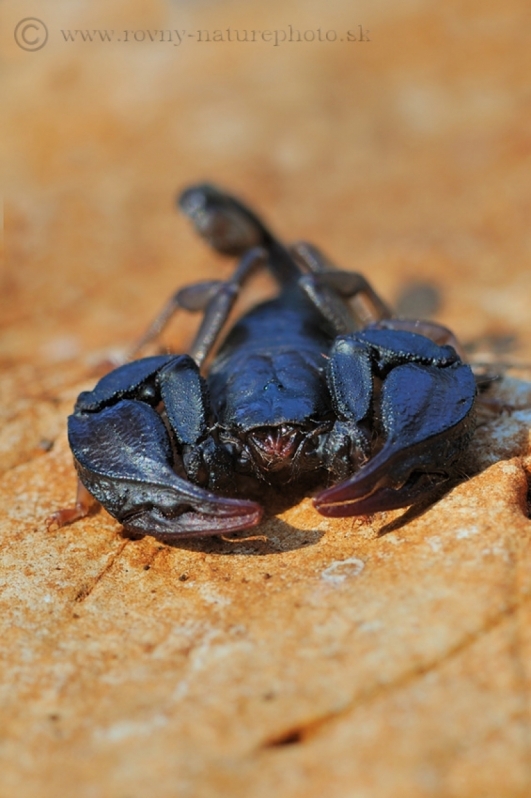 Scorpio is put to convince the shooting. 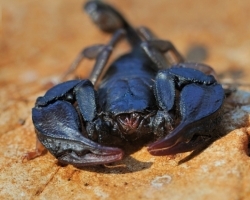 This species of scorpion is not present in the Slovakia yet, but warming .. who knows? 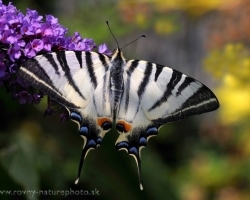 Everybody probalby knew Scarce Swallowtail - this beautiful and fast butterfly. 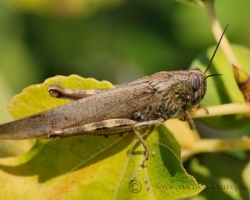 Sometime appears an individual also in our garden. 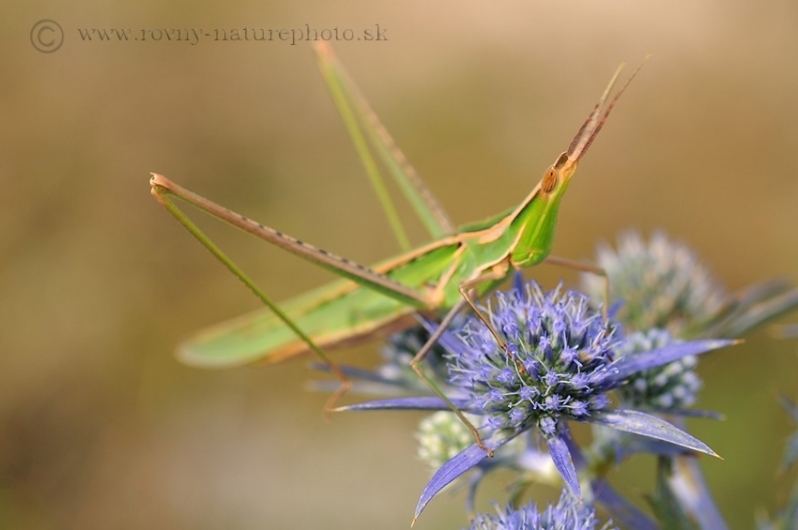 The photo captures one of those pleasant meetings. 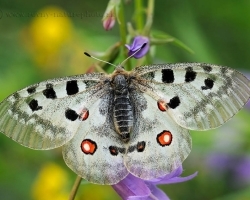 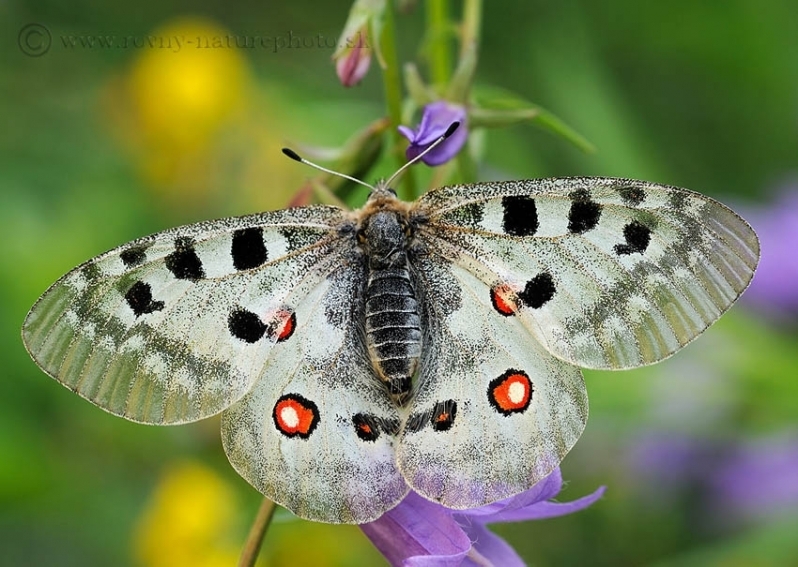 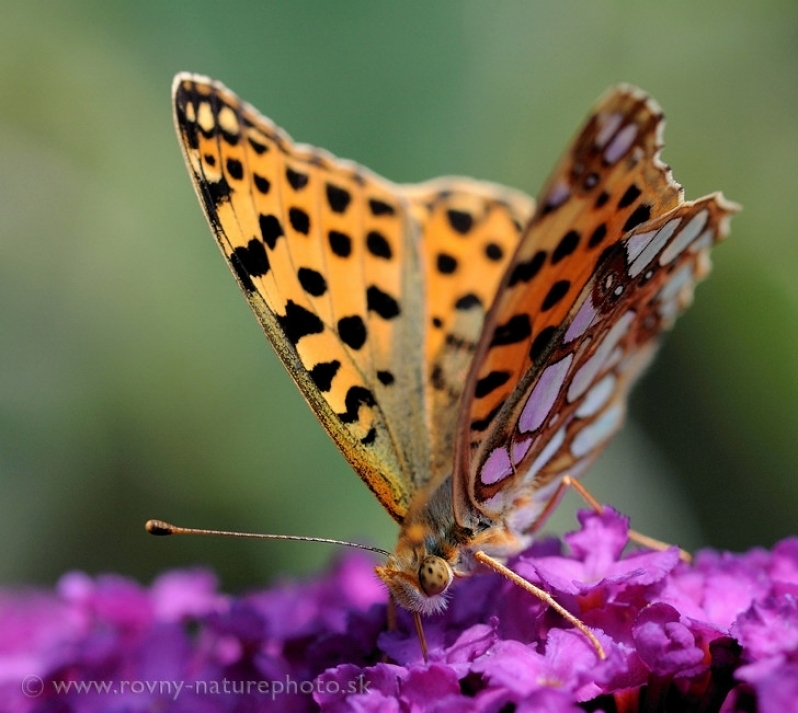 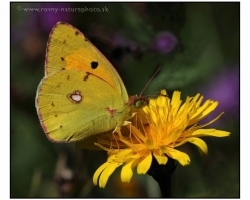 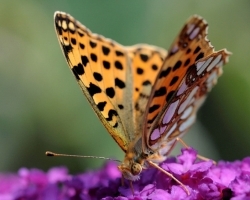 One of the more abundant species ot butterfy photographed as tasted flover nectar at a meadow in the Small Carpathians. 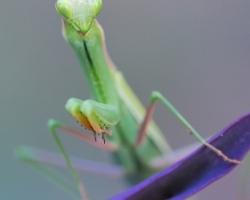 This is my favorite picture. 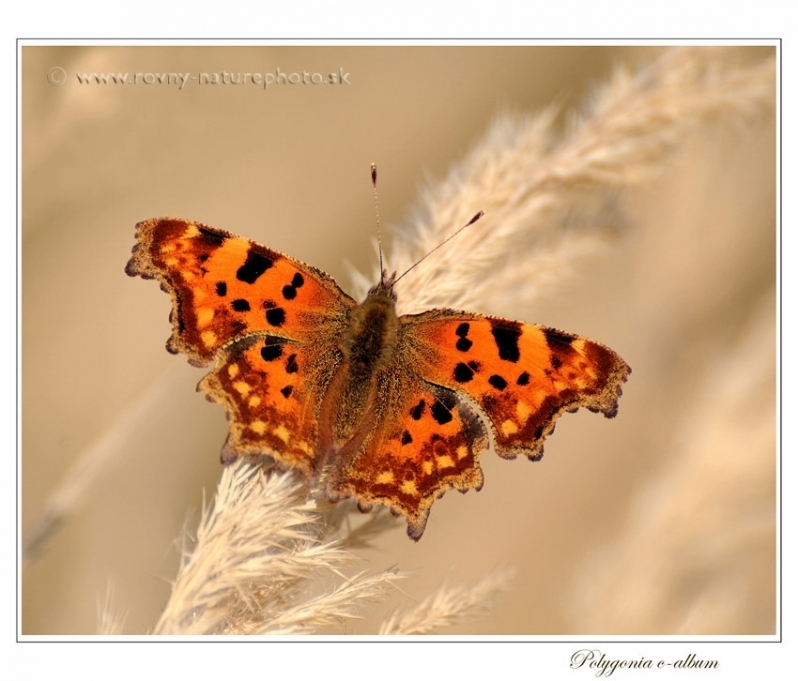 This comma butterflay perfectly much with color to the environment of high dry grass and is quite contrast to surounding without distractions. 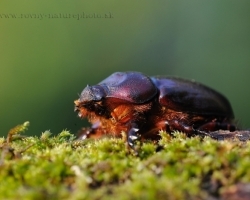 Great is Aggressivity of the Rosalia longicor in territories where males expect females. 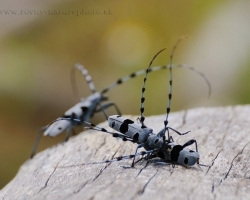 Photography captures the measurement of forces, where perhaps the adage, "where the two fight the the third wins"